Join Us for a Summer Social at Lagunitas Brewery! Enjoy tasty brews, good company and great music at NW Children’s Foundation’s Summer Social! 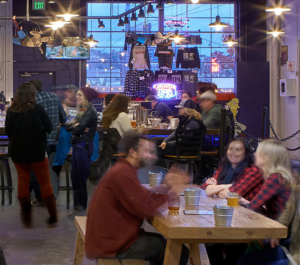 Join us on July 10 for a fun night out at Lagunitas Seattle TapRoom in Ballard, and learn more about NWCF’s work to end the cycle of child abuse and neglect in our community. Invite your friends and family, and come raise a glass to a brighter future for children and families! There is no cover charge, but RSVPs are recommended. Click here to register today.